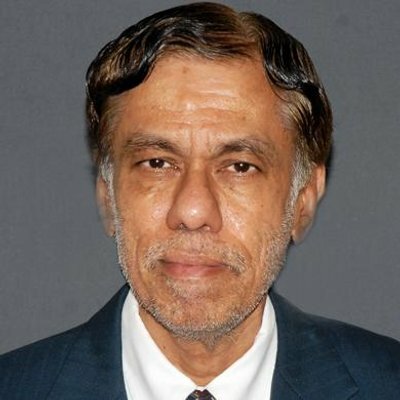 S.V.Ranganath belongs to the Indian Administrative Service (IAS), from where he retired after a long and successful tenure as Chief Secretary, Government of Karnataka. He has worked as a Civil Servant in various capacities both in Government of India and Government of Karnataka. He was the Chairman, Indian Coffee Board; Resident Director, Indian Investment Centre, Abu Dhabi. He has served as Principal Secretary to Chief Ministers of Karnataka, Additional Secretary & Financial Adviser in the Department of Space and also as the Member [Finance] to the Space Commission, Atomic Energy Commission and Earth Commission. He is currently the non-executive Chairperson of IFCI.